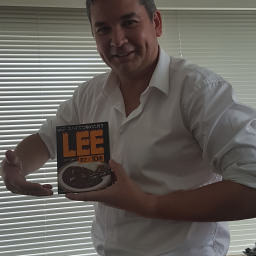 Lee S. hasn’t received any reviews just yet. Lance Y. said “Lee & Rochelle were both pleasures too work for, understanding when it came to rescheduling and compromised fairly in doing so 👍🏻. Fari G. said “Lee and his family are very friendly and helpful. Easy job, straightforward instructions, and the most important lovely people they are. I hope I could do the job as he likes and wish to work for him again.